How do you know when a furnace replacement is in order? Since your furnace was probably in place when you moved into your home, the first thing to do is find out the age of your unit. This may be as simple as looking at the original owners manual or calling the manufacturer with the unit’s model number, but with individual cases some additional sleuthing may be required. Today’s models operate reliably for 20 to 30 years. If your unit is more than 15 years old, its not a bad idea to begin considering furnace replacement options. According to the U.S. Energy Star program a new Energy Star Qualified gas furnace is typically 15% more efficient than a conventional gas furnace and an Energy Star Certified oil furnace is up to 4% more efficient than a baseline model. According to the Environmental Protection Agency, a new Energy Star gas furnace will save you an average of $94 in energy cost per year, while a new Energy Star oil furnace saves an average of $66 per year. – If your energy bills are going up despite usage staying the same. – If the rooms in your home are heating unevenly, with some rooms hotter or colder than others. – If your furnace is cycling on and off more frequently than in the past. – If your home is starting to have humidity problems. 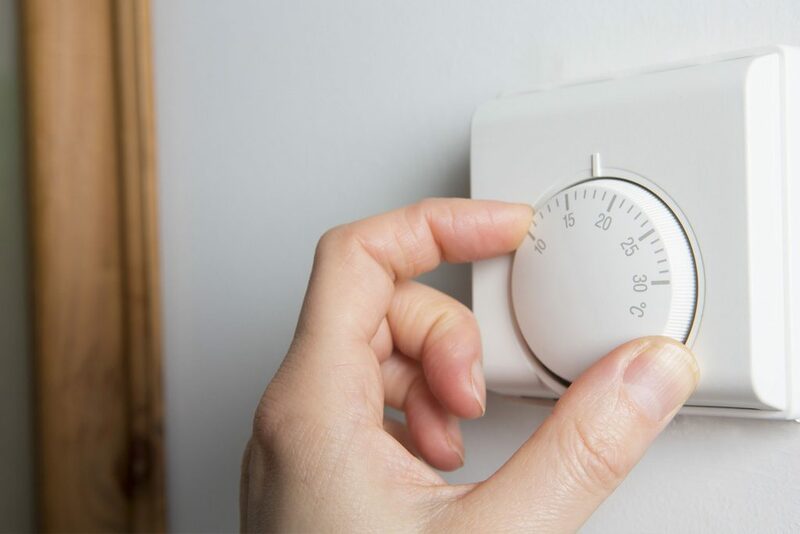 – If your furnace becomes excessively noisy or develops rattles, buzzes or hums. – If your furnace starts putting out excessive dust, soot, dirt or rust particles. If your furnace is exhibiting any of these “warning signs” or you just feel it’s not acting right, give the HVAC professionals at Inland Valley Heating & Air Conditioning a call (909) 643-6674. A simple repair may solve the problem; in other cases changing the filter or adding a new thermostat will do the trick. Does your furnace go BOOM?